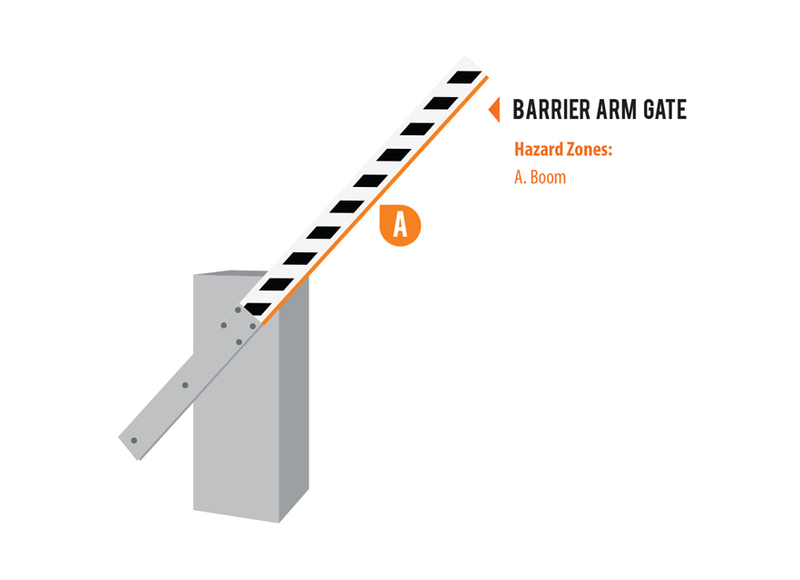 Barrier gate arms are often struck by vehicles trying to "beat the gate." 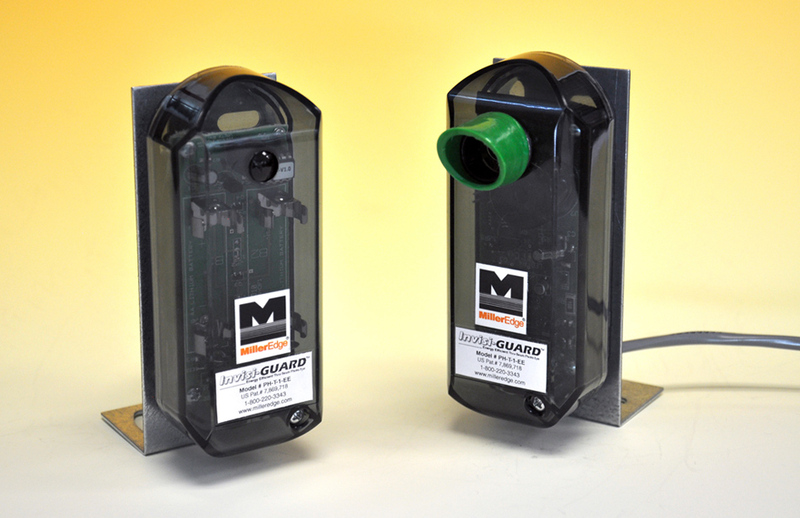 Broken or inoperable gate arms result in access control problems for your customers. 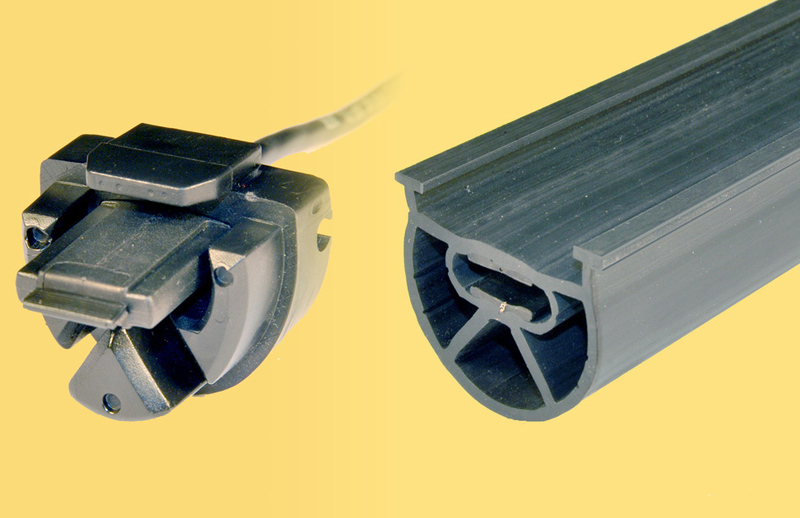 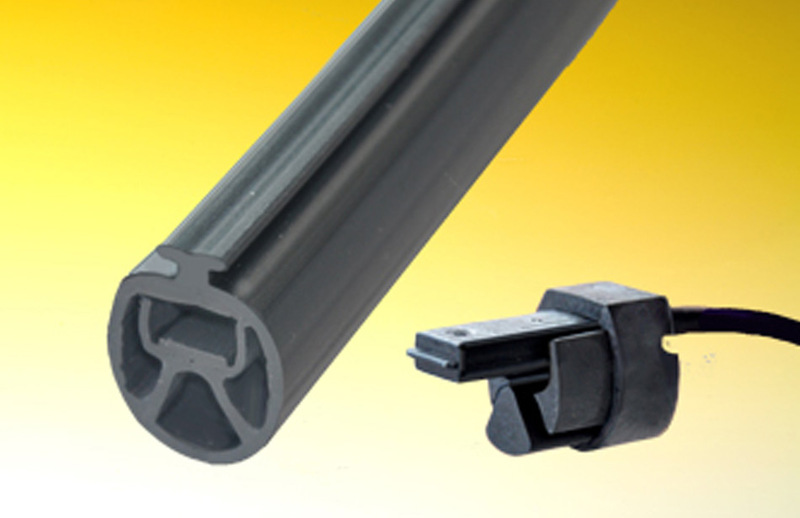 Miller Edge offers solution to help avoid damage and reduce repair costs. 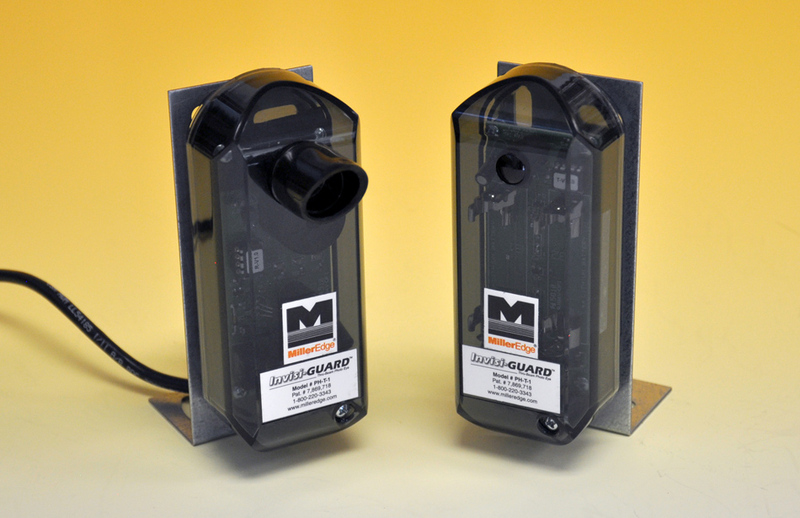 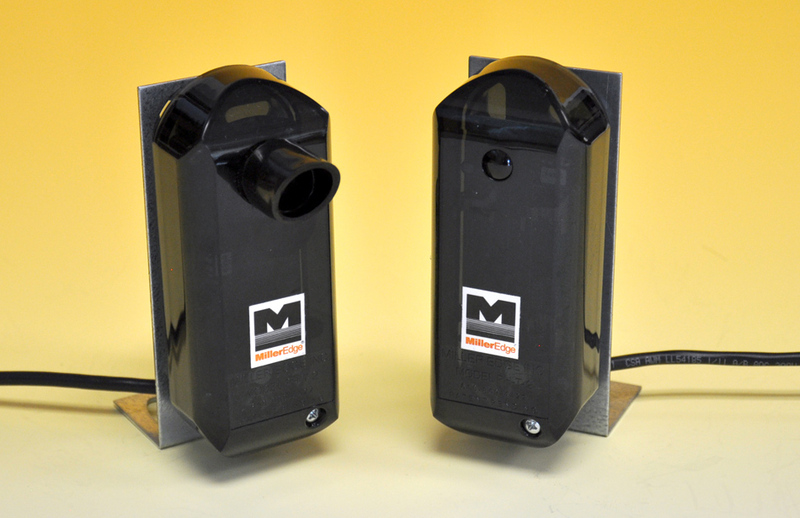 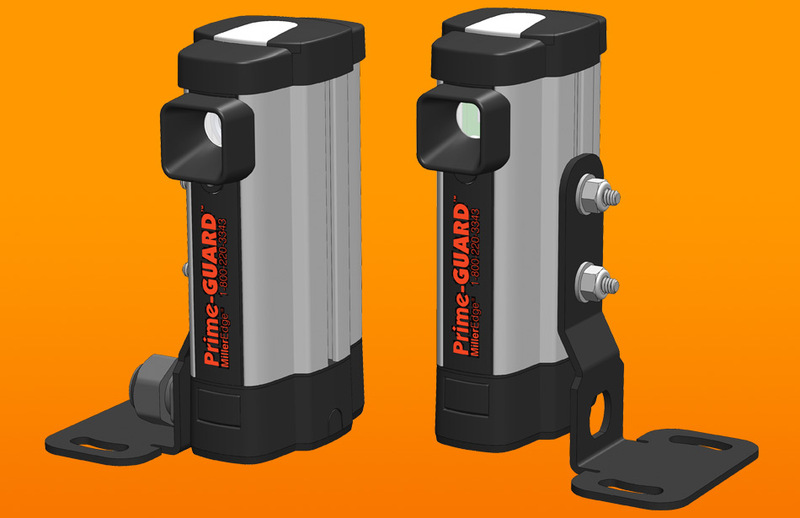 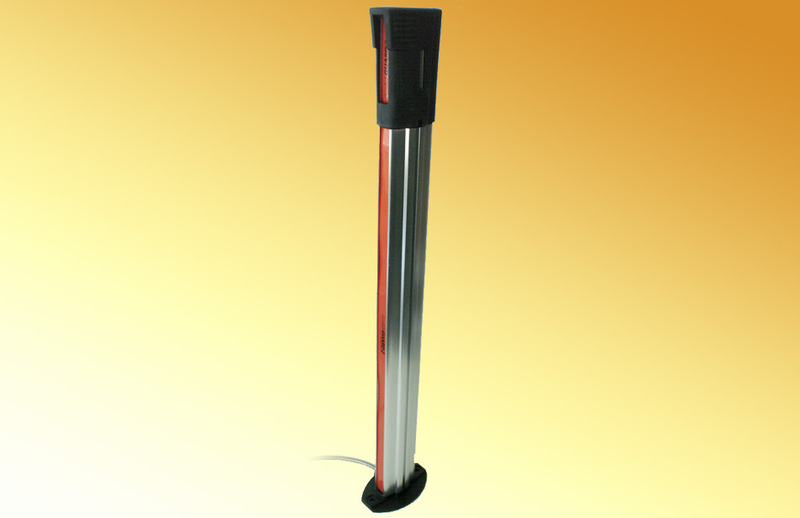 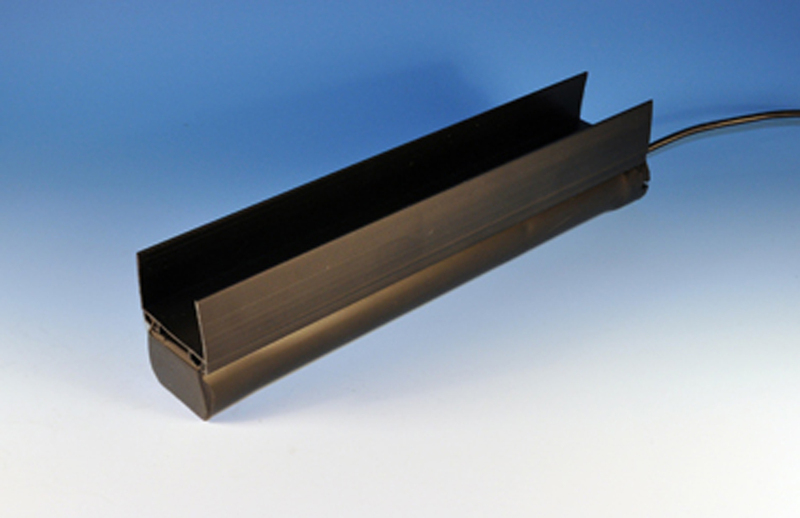 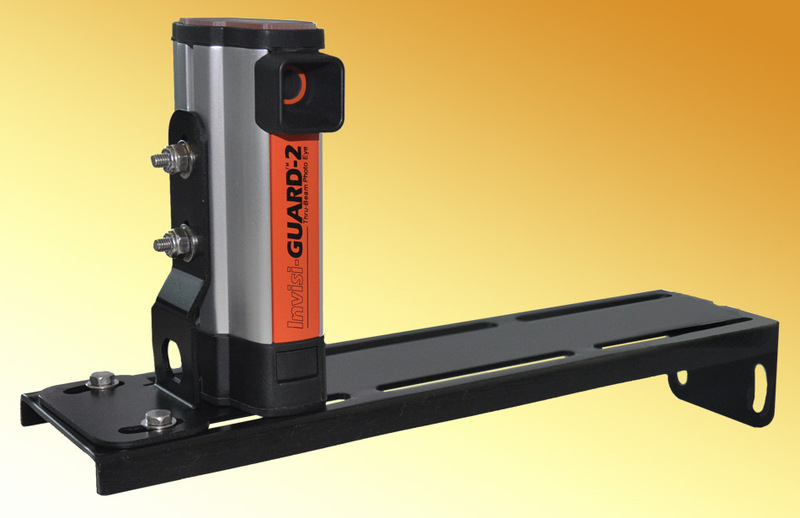 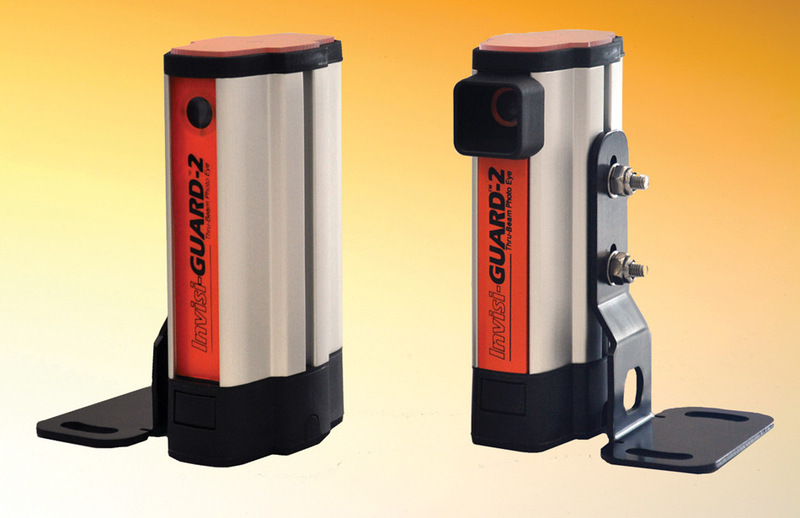 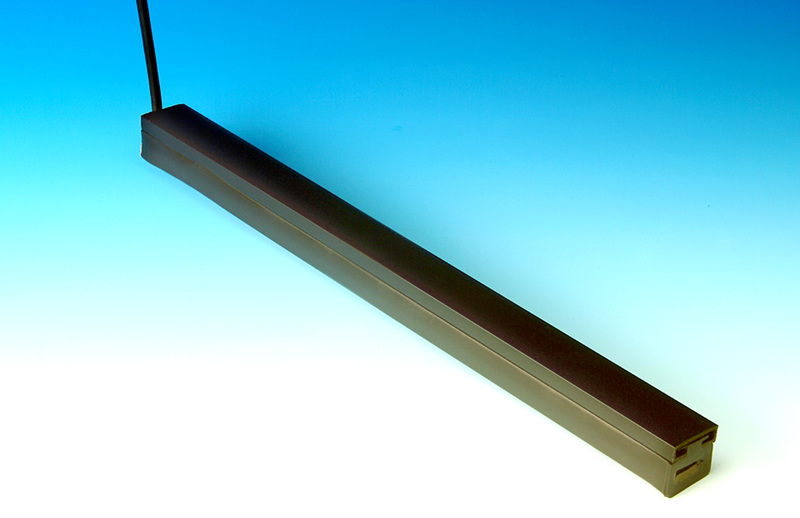 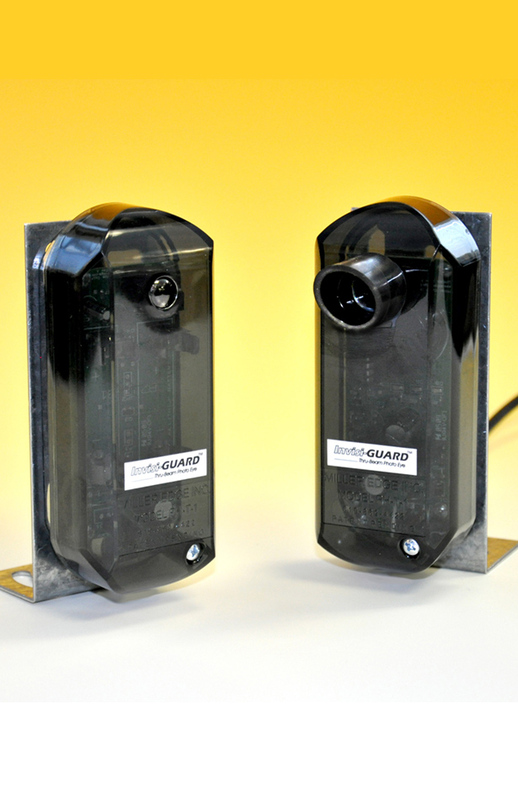 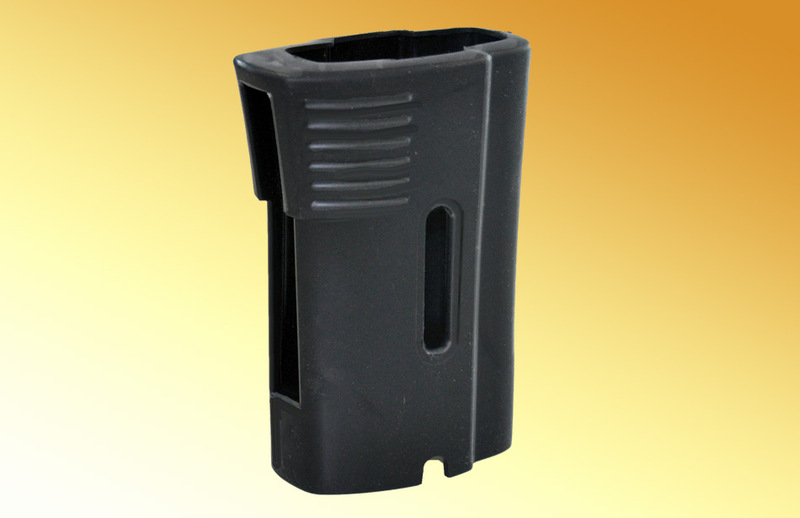 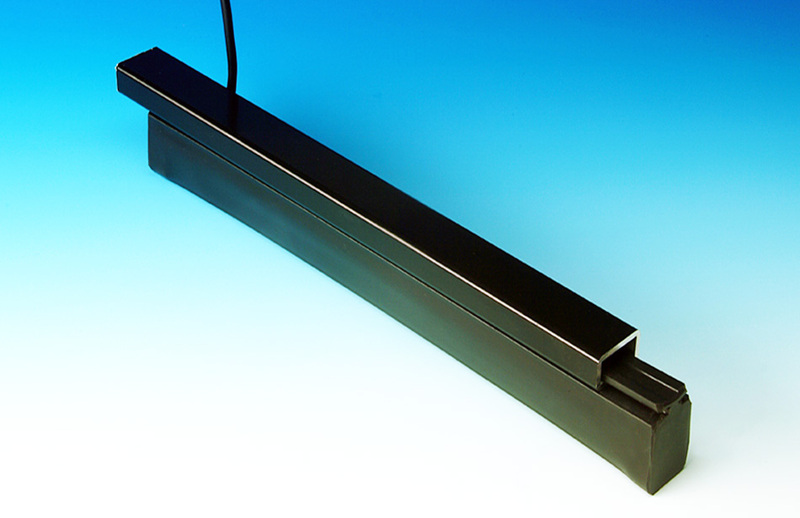 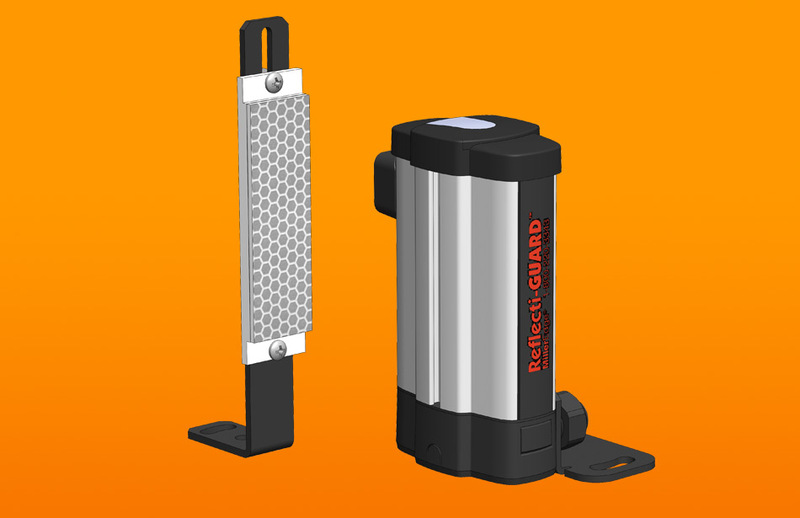 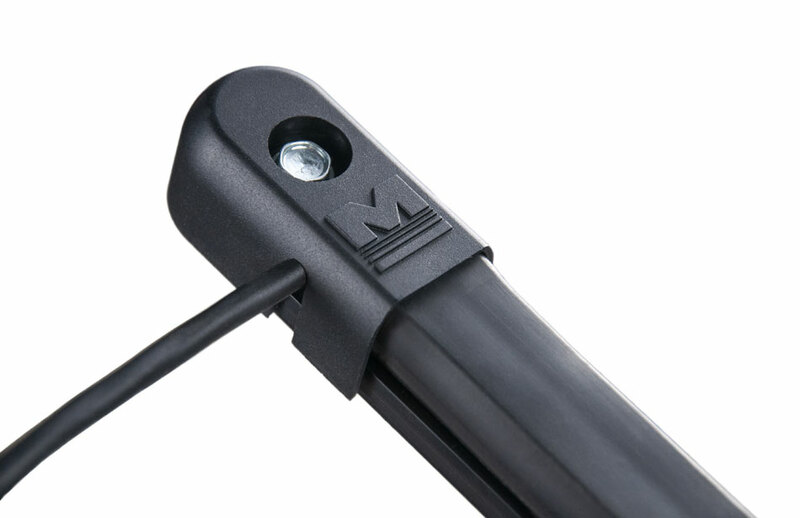 Offer your barrier gate arm customers an electrically activated gate edge that attaches directly to the gate arm and Invisi-Guard photo eyes for detection of vehicles entering or exiting the arc of the gate.